Ensure that exceptional care is taken with our work product to meet and exceed our client’s needs and expectations. Interact with strong, moral compass and principles with our clients and anyone we work with. Providing outstanding service to our customers is the primary focus of our consulting practice. After many years of consulting experience, our founders wanted to form a company that produces high quality results with a positive working experience for our clients and reflect a team with strong character and work ethics. The Triam team reflect these principles and provide a very positive working experience for our clients and within our team. 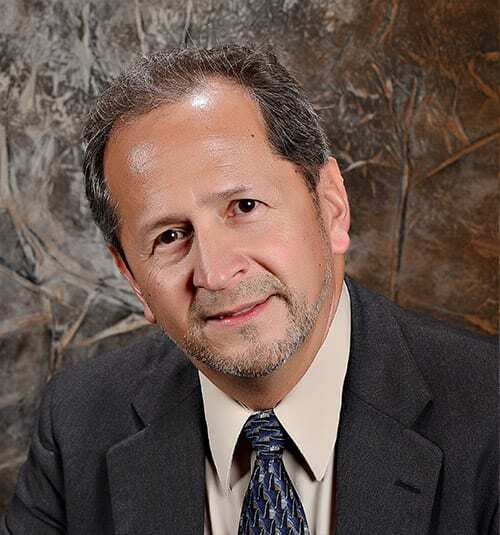 Mario brings over 25 years of experience as a technical consulting and software executive with extensive experience working with professional teams, focused on delivering strategic information and building customer success. His experience has helped pave the way for innovative solutions to solve real business problems. His accomplishments include several awards for sales and technical competencies. Mario's creative analytical aptitude and ability to translate business needs into technical requirements has resulted in a high level of credibility and success for his clients. In addition, his incremental approach to achieve long range visions allows for many successes throughout project life-cycles leading to a higher realized return on investment. Troy is a senior software developer with over 20 years of software development experience in many industries. He has a long reputation of delivering quality technical service and a high level of customer satisfaction. 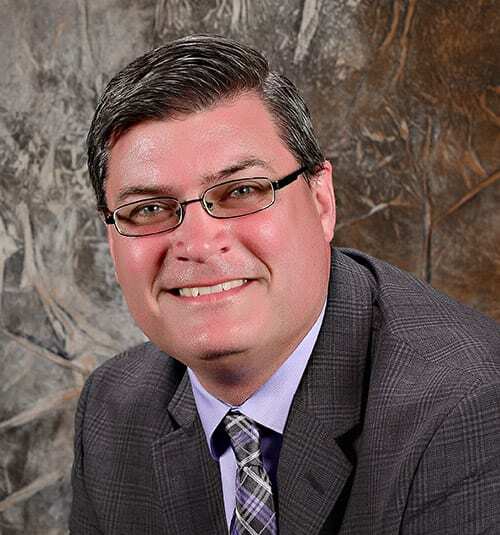 He possesses extensive experience in utilizing a wide range of technologies to enhance customer experiences utilizing strategic information and ongoing customer success. In addition, Troy has worked in many operating environments and continually optimizes processes from data acquisition through end user information consumption. In addition to designing solutions and implementing those from installation through user training, he brings attention to detail and customer focused service to each engagement. WHAT IS THE TRIAM EXPERIENCE? Our team is made up of salaried employees and hourly contractors working in a remote office environment. As a result, we can focus on the best talent without the traditional geographic restrictions. Each project is different as to the amount of on-site activity that will be necessary. Some engagements require only a few on-site visits, while others require more. We try to match skills and circumstances to give an optimal experience for both the consultant and the customer. It is an exciting environment and always interesting. We seek to excel on cutting-edge technologies to keep our consultants sharp and give our customers exceptional value. Triam Ltd is committed to providing our customers with an outstanding experience. Our goal to be a company that exemplifies Quality, Integrity, and Service requires that we have people with those same qualities. We are only as good as our people. If you want to be part of a team that strives to be the Best and you have the drive, skills potential and attitude to help us achieve our ultimate goal, let us know about you! Submit the form below with your resume. © 2019, Triam Ltd. All Rights Reserved.